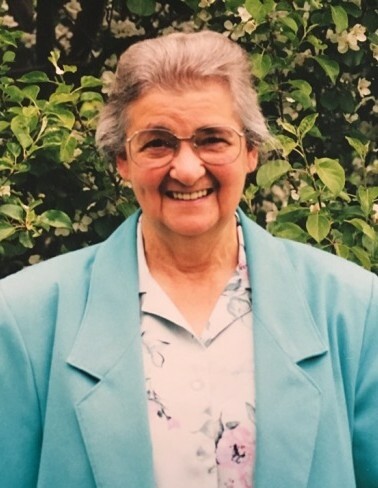 It is with great sadness that we announce the passing of Betty Southwick-Hunt of Fort St. John. Betty passed away Sunday March 24, 2019 at the age of 91. A service will be held for Betty on Friday, March 29, 2019 from the Taylor Hall at 2:00 pm. In lieu of flowers, donations may be made in honor of Betty to the CDC (Child Development Center) in Fort St. John, BC.